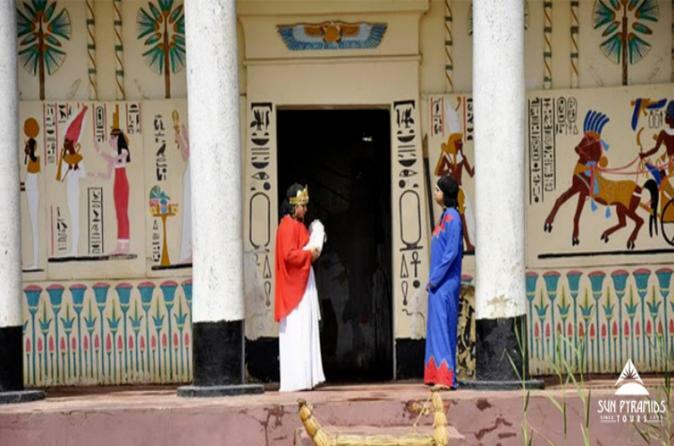 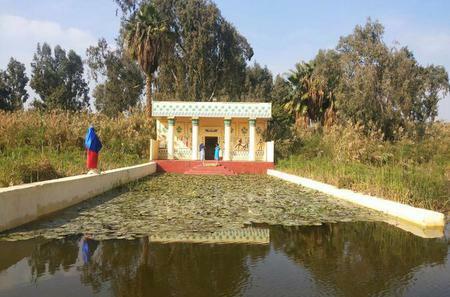 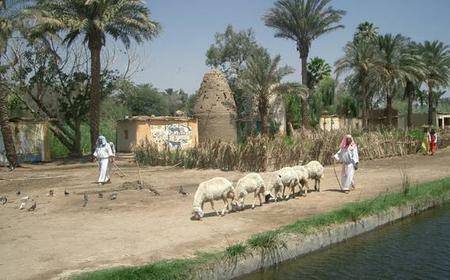 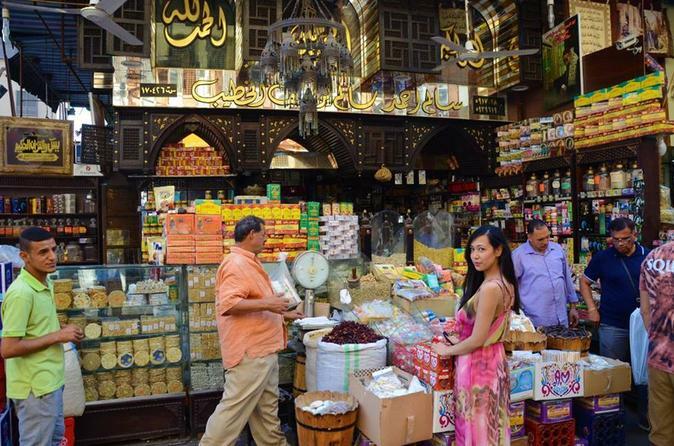 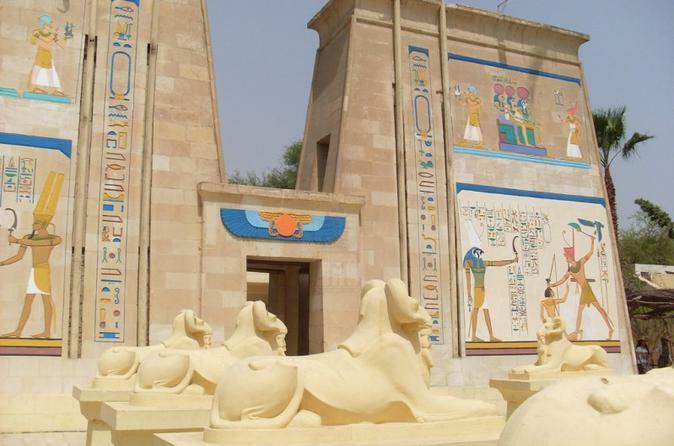 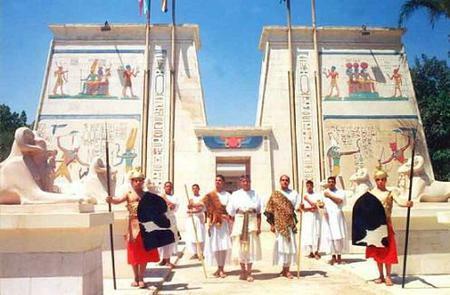 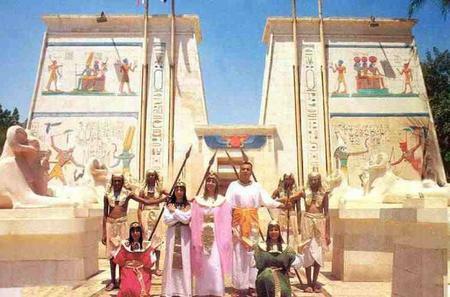 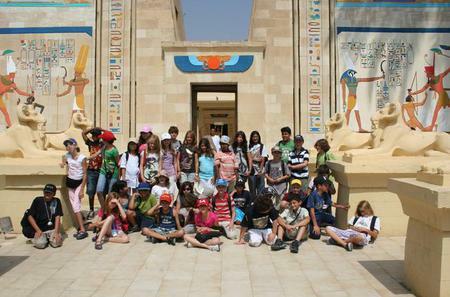 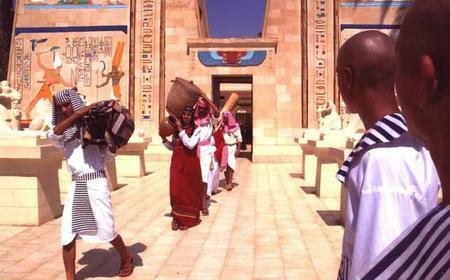 The Pharaonic Village is a historic theme park that takes you back into the world of ancient Egypt. 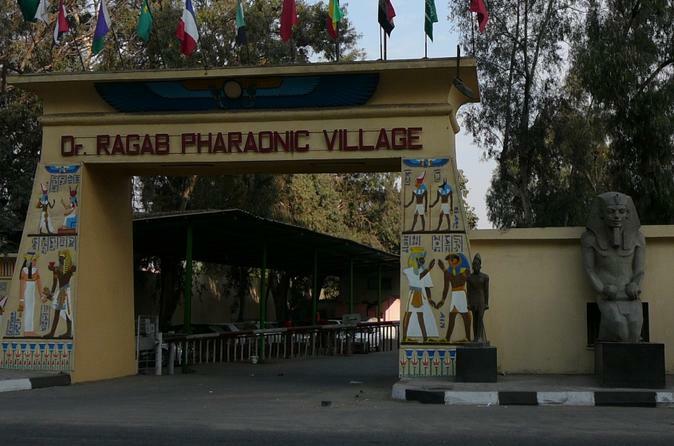 The Pharaonic Village is a historic theme park that takes you back into the world of ancient Egypt. 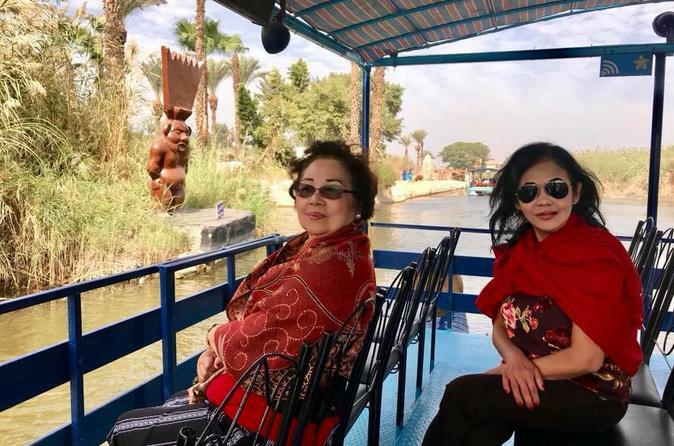 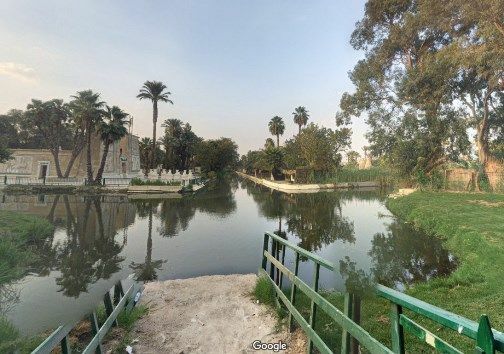 Cruise along the canals on barges to view dioramas and tableaux of the accurately recreated scenes from Pharaonic villages, showcasing their daily life of agriculture, pottery, sculpture, papyrus making, and weaving. 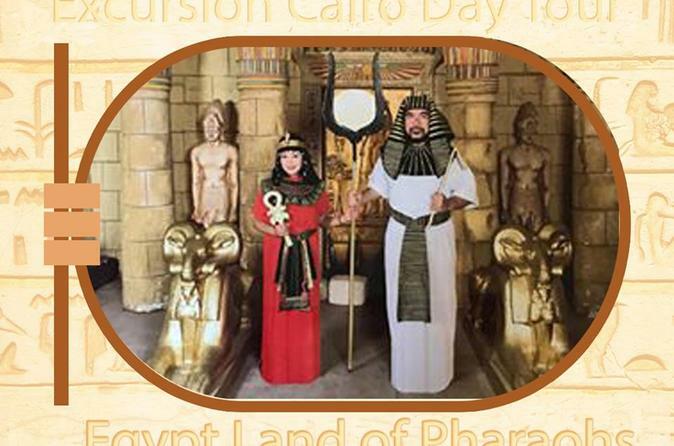 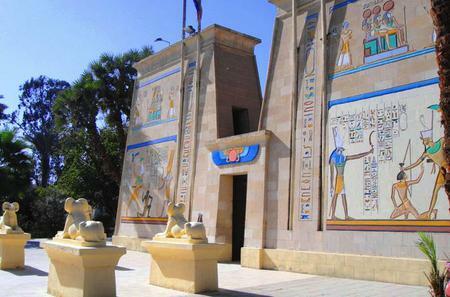 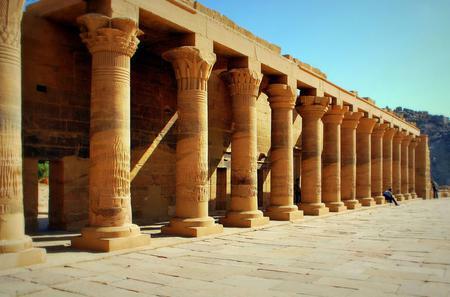 Exhibits span 5000 years of history, from the pyramids, Sphinx, and mummies all the way to Anwar El Sadat's rule. 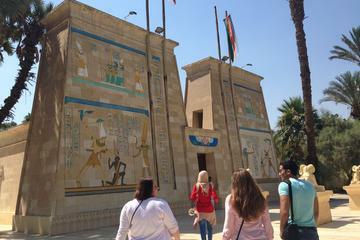 Its highlight is the complete replica of king Tutankhamun's tomb with all its treasures.